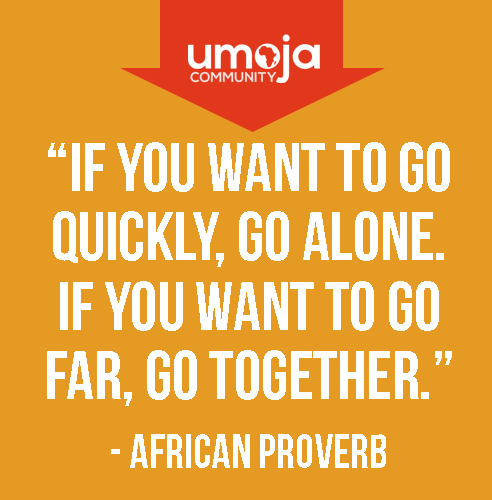 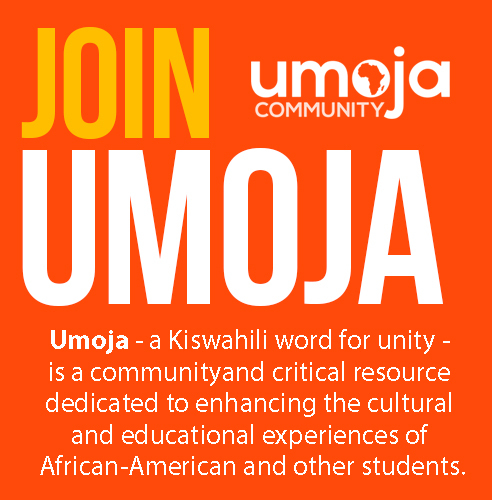 Umoja, (a Kiswahili word meaning unity) is a community and critical resource dedicated to enhancing the cultural and educational experiences of our California (CA) Community College students. 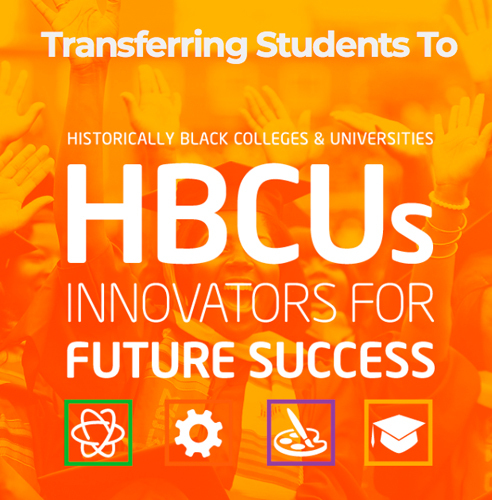 The intent of BCCUSA is to provide access to African American students and others who would appreciate and benefit learning from the African Diaspora viewpoint. 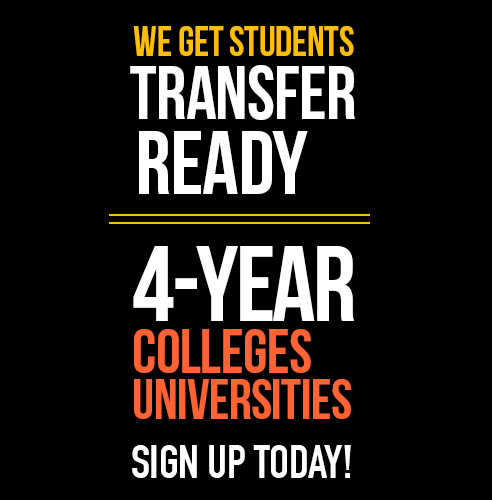 The commonality among these students will be an academic competitive spirit and the desire to attain an advanced education.